Microsoft has been granted a key patent that it filed back in 2004 for GPU acceleration for video encoding that could have a huge effect on NVIDIA, ATI and others in the video market. 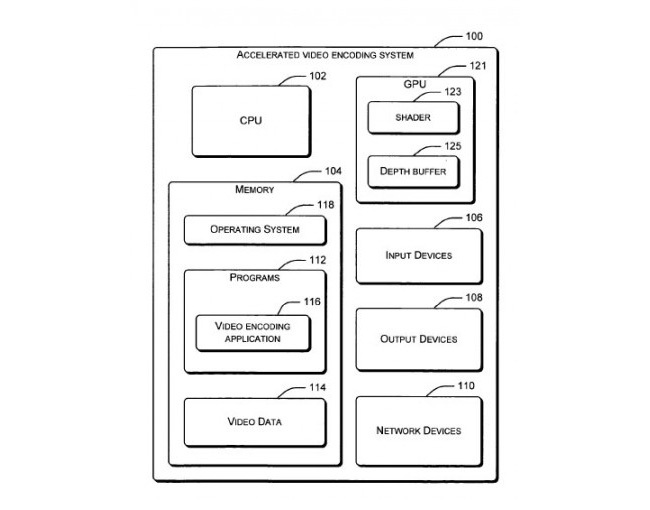 The patent, “Accelerated video encoding using a graphics processing unit” describes a system where the GPU can “perform a motion estimation process in parallel with the video encoding process performed by the CPU” to reduce overall encoding time. The patent appears to cover all bases of GPU-accelerated video encoding, which hands Microsoft the rights to a major technology that already impacts prosumer applications and is making its way into the mainstream as we are moving into HD and beyond.